As NRC’s Industrial Services Project Manager, Jim’s responsibilities include the oversight of waste transportation in the day-to-day support of our client’s programs, as well as emergency response. A skilled and certified HAZWOPER, construction safety, confined space and emergency response expert, his experience in industrial services includes planned projects as well as facility outages and emergency events. He is also an invaluable resource for health and safety compliance for Industrial Services related projects. 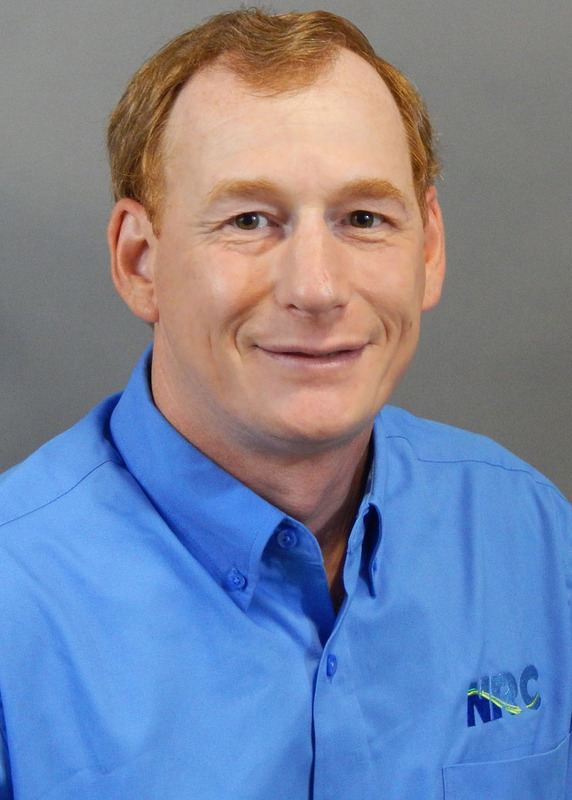 In addition to his industrial services oversight, Jim also handles resource management and supervises health and safety compliance throughout the service center as well as in the field in the field. He is responsible for emergency site specific health and safety plans and enforcing proper safety compliance on all jobs through the conduction of regularly field employee evaluations and facilitates coordination and communication with state, local and federal regulators.